PT Series feature a studio-grade toroidal isolation transformer, offering complete line isolation, continuous noise filtering and removes utility switching transients, and background spikes. No current limit design ensures your system is fully fed under heavy loads. 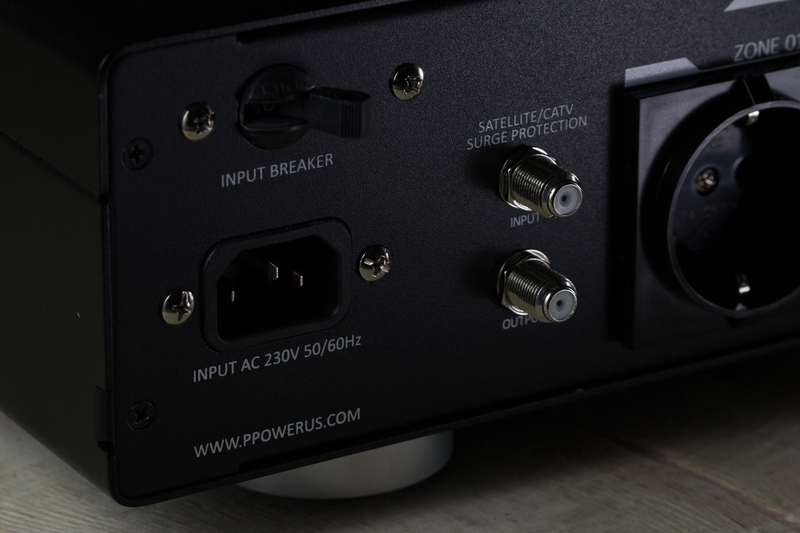 ProPower’s exclusive Impedance Elimination Technology (IET) with Faraday Shield offers 100% isolation from the input AC line, and high-definition sound quality. 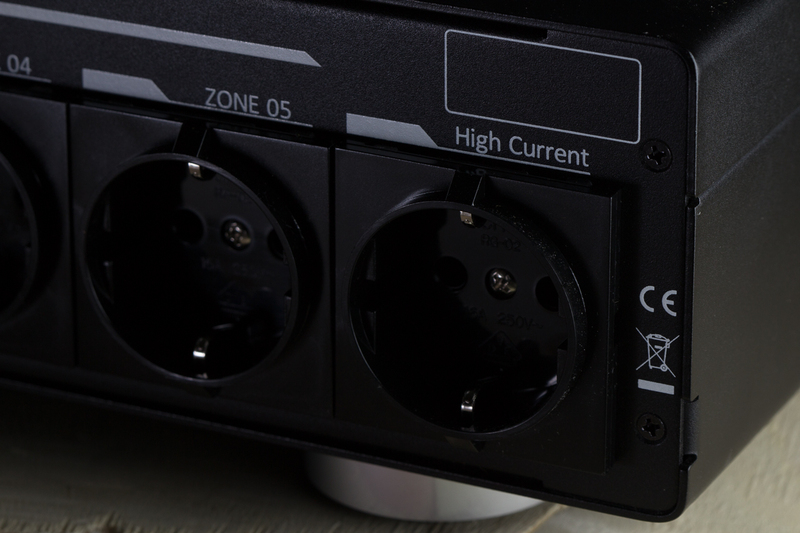 Sequential outlets avoid excessive inrush currents of simultaneous power draw. PT Series reverses from the worst of power environments to purest acoustic enjoyment.